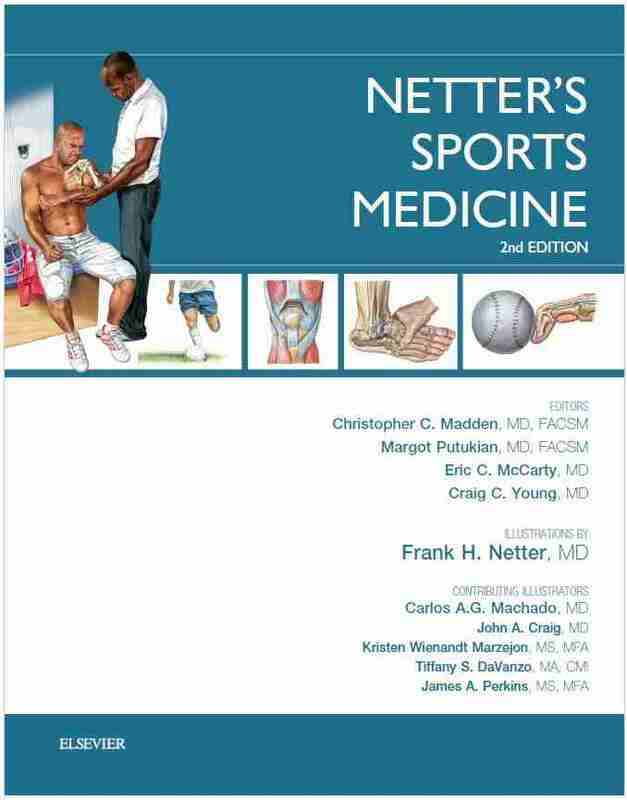 Edited by past presidents of the American Medical Society for Sports Medicine, Netter’s Sports Medicine, 2nd Edition, is a superbly illustrated, go-to sports medicine resource for the outpatient office, the training room, on the sideline, and for certification preparation. Designed for quick reference, this interdisciplinary reference by Drs. Christopher Madden, Margot Putukian, Eric McCarty, and Craig Young, is organized by both topic and sport, so you can find what you need quickly. 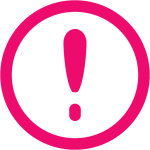 the file is very large so it may take sometime to download. 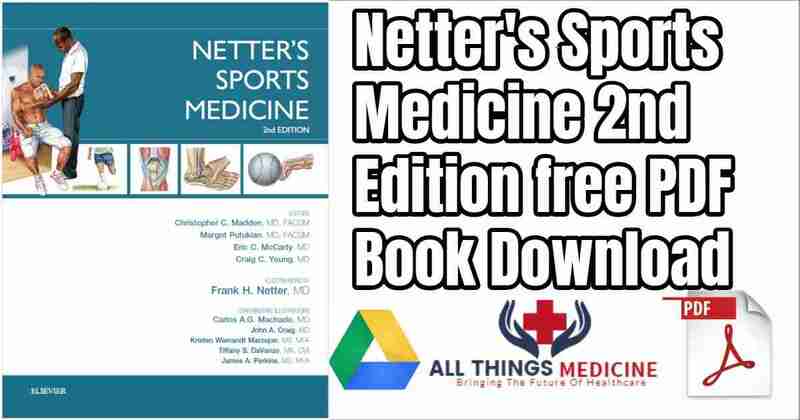 be Patient and in the Mean time you can download other medical books below too.